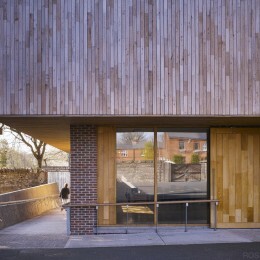 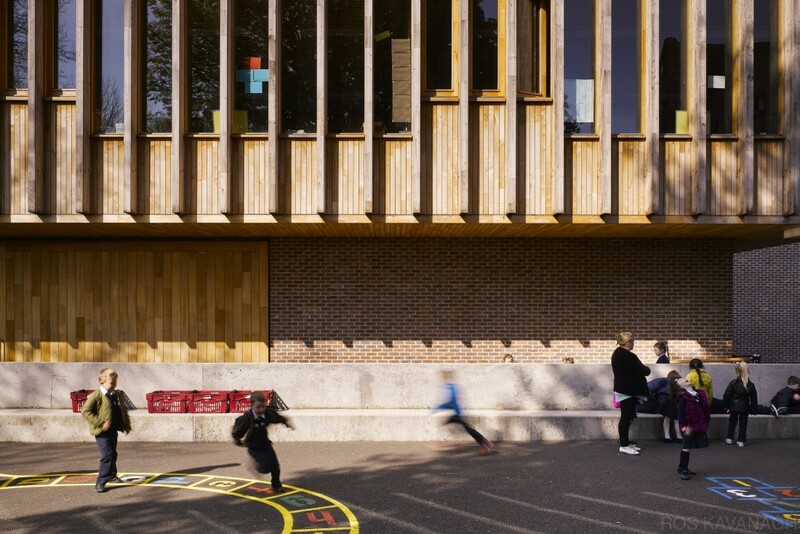 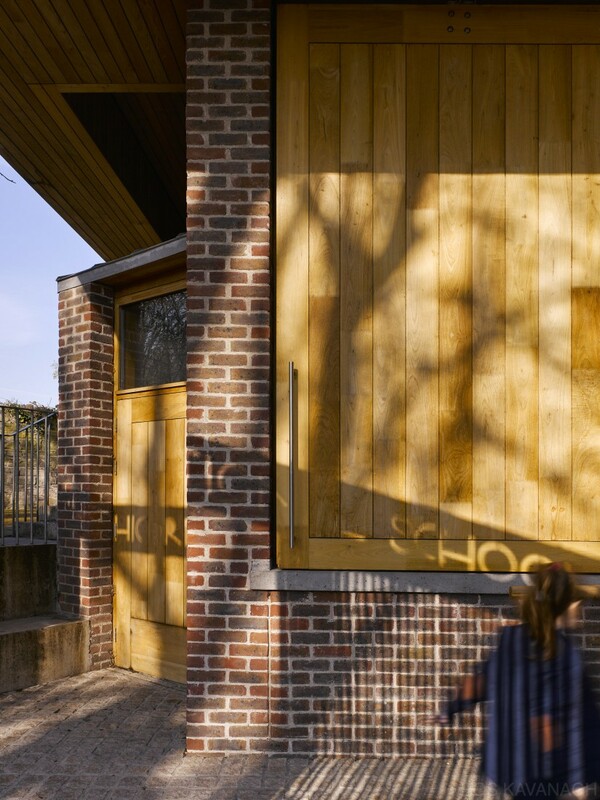 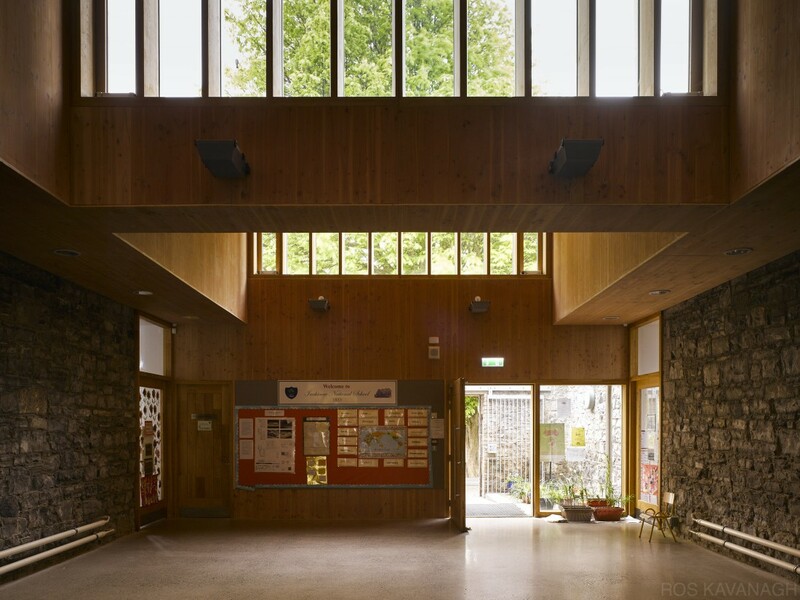 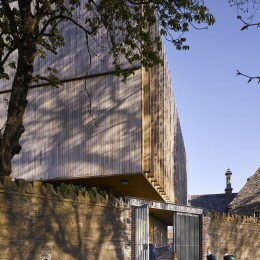 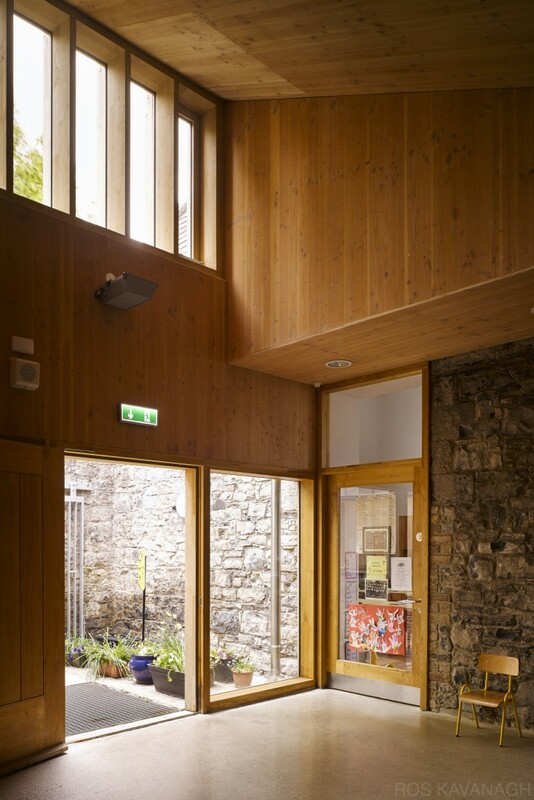 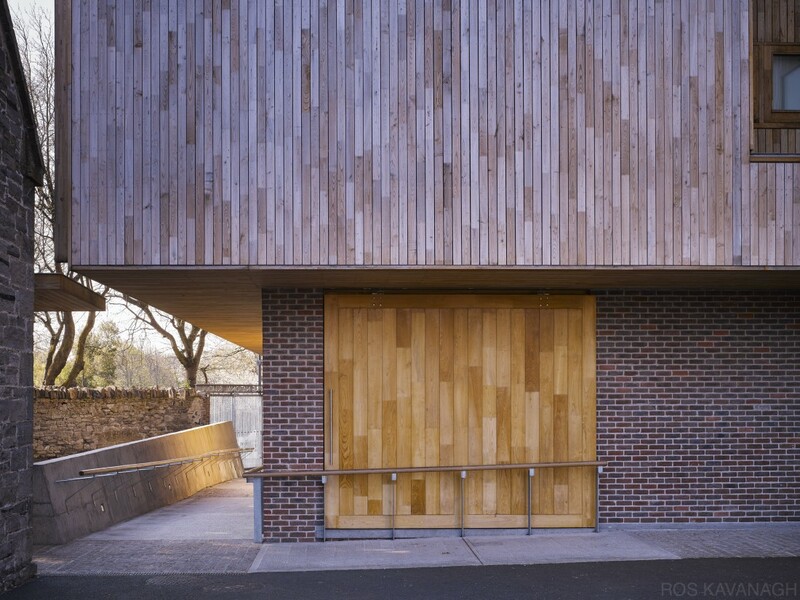 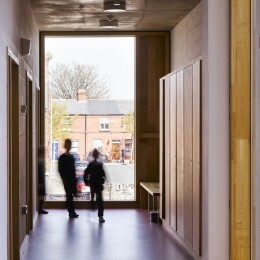 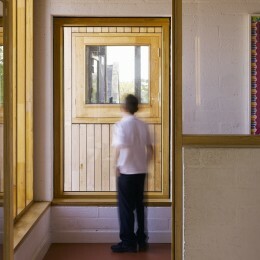 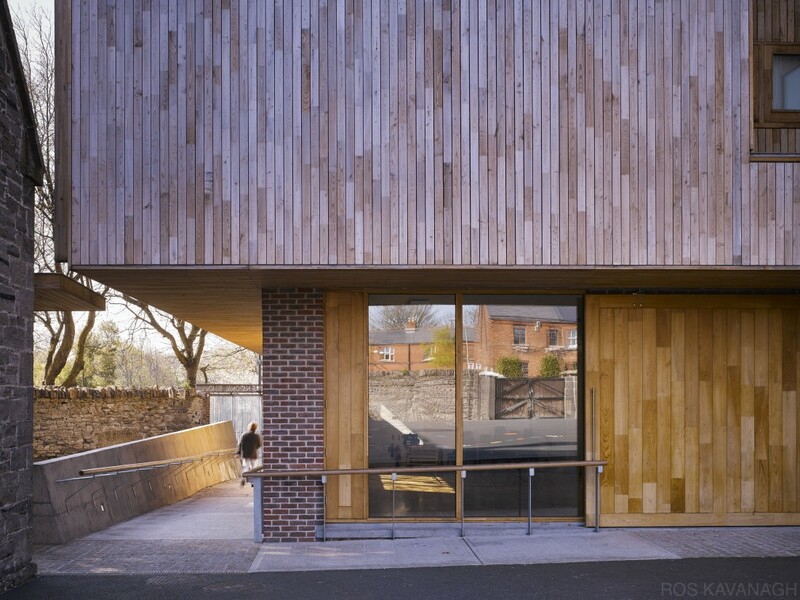 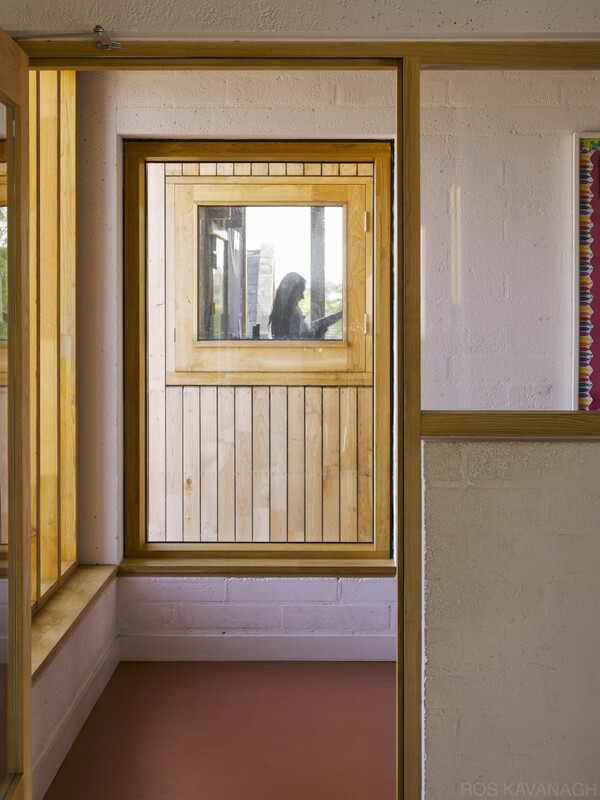 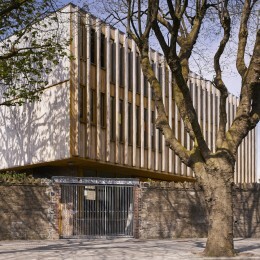 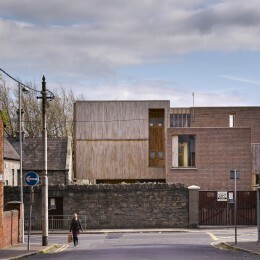 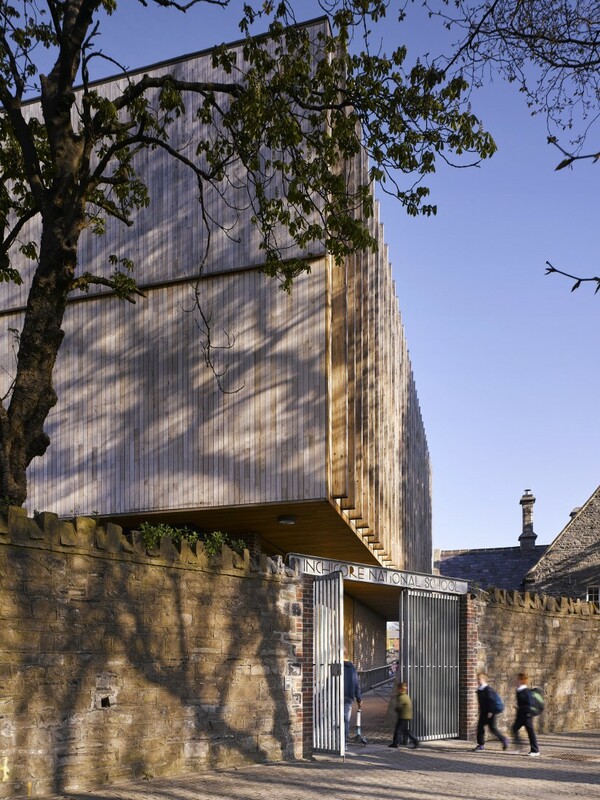 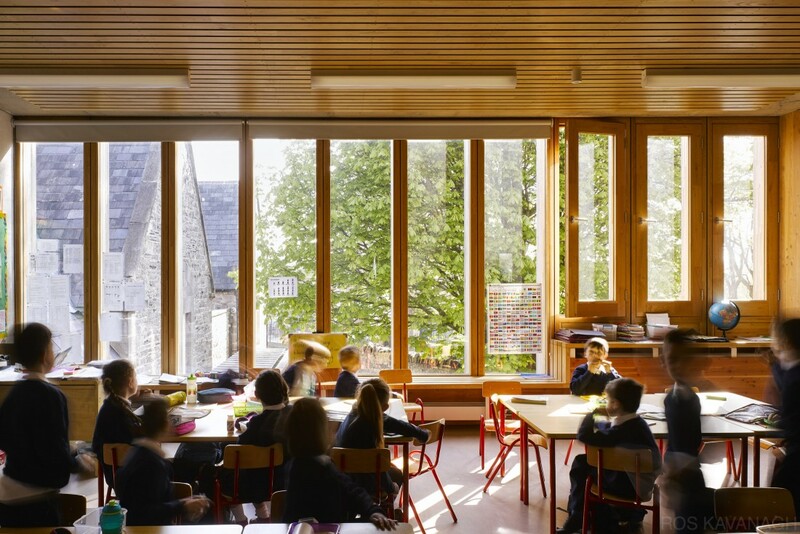 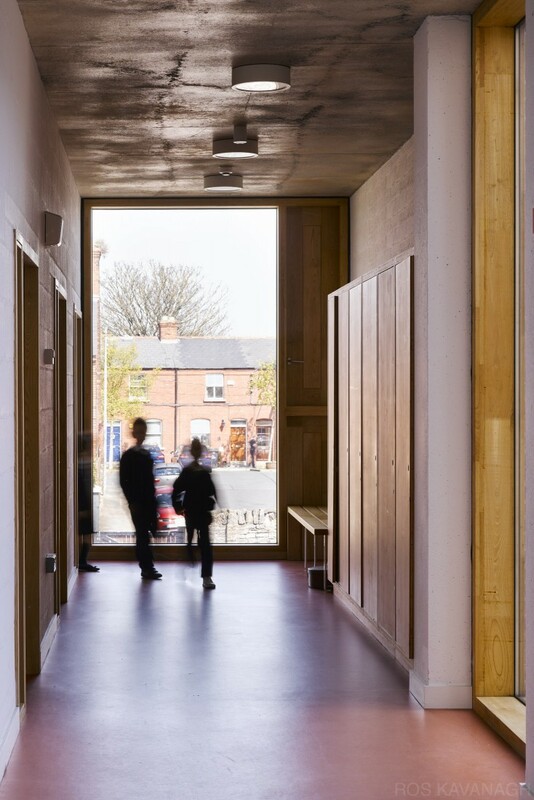 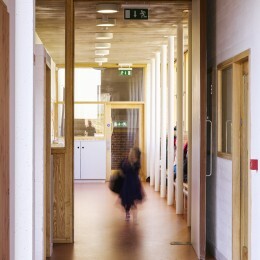 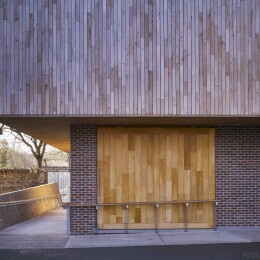 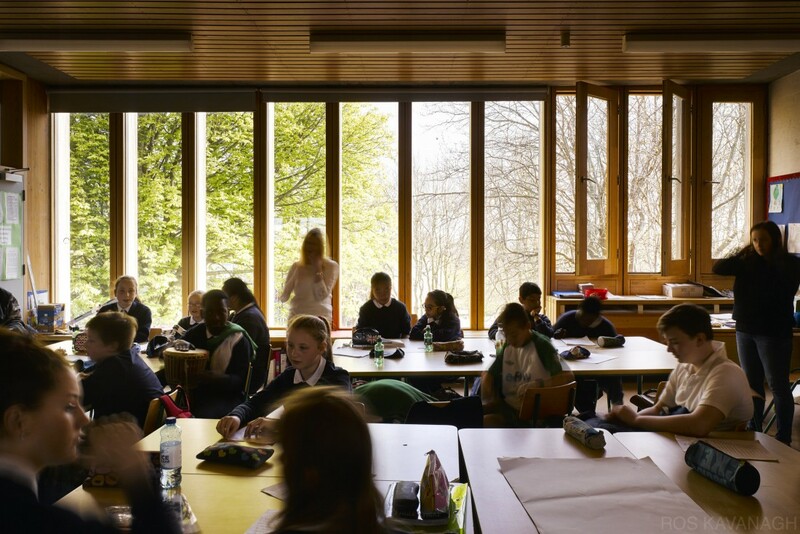 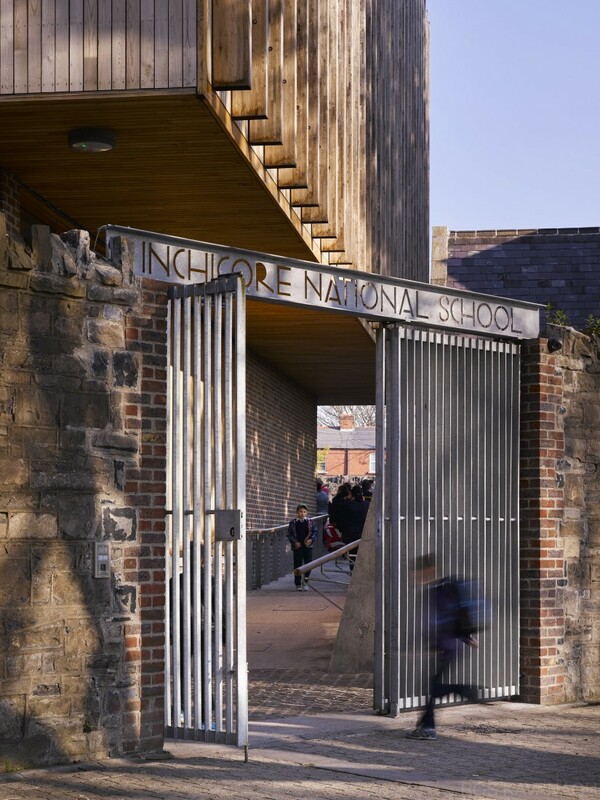 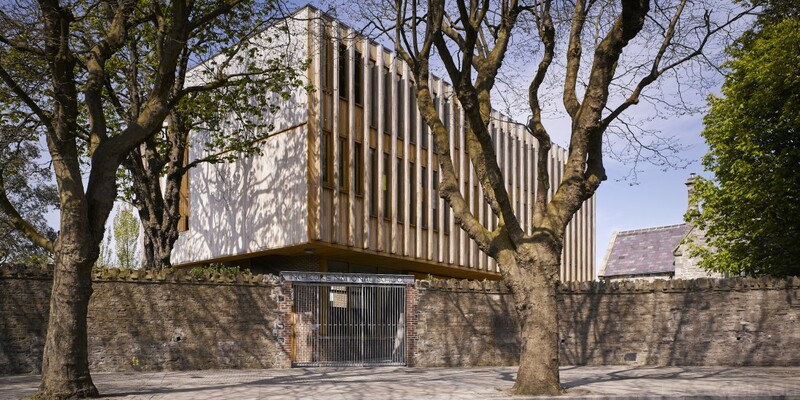 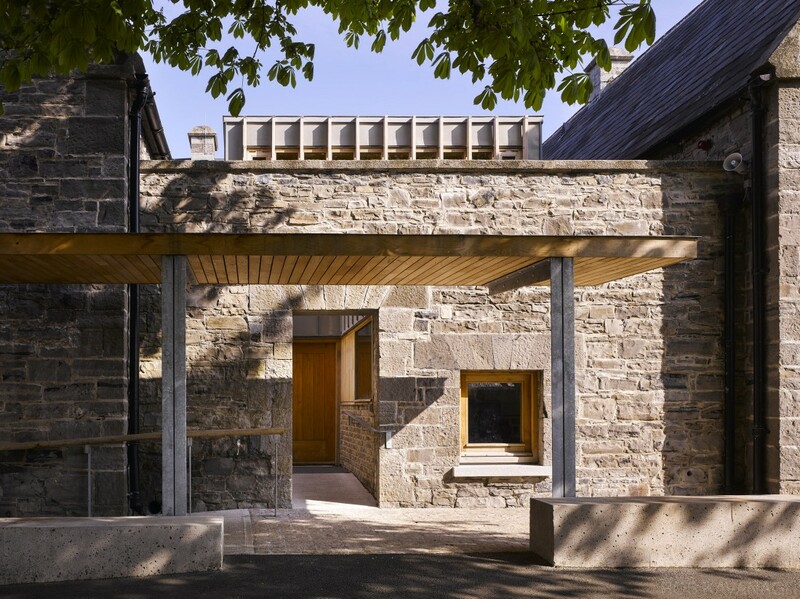 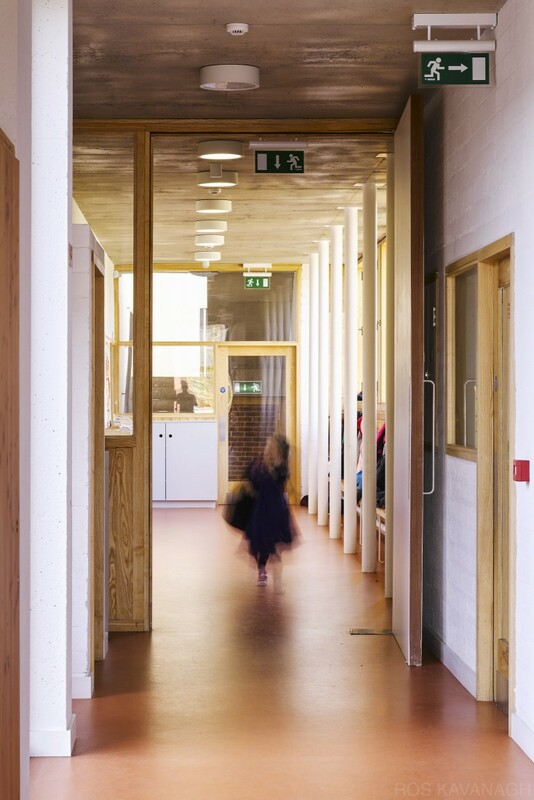 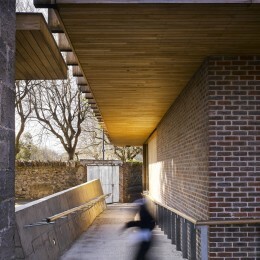 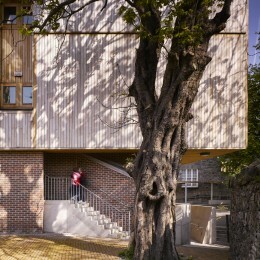 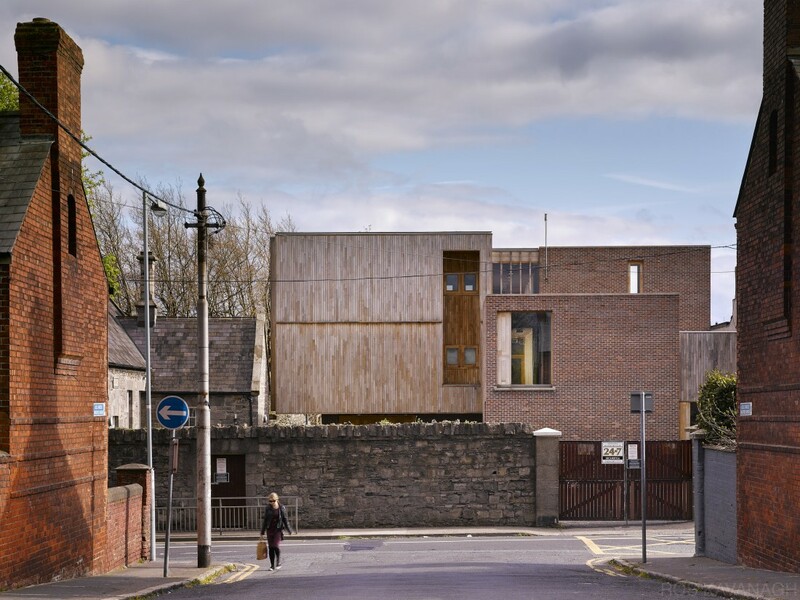 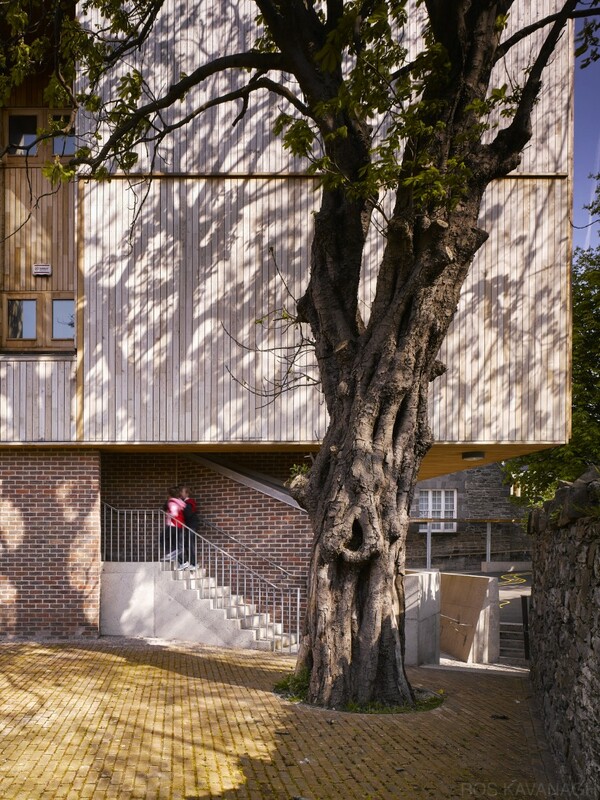 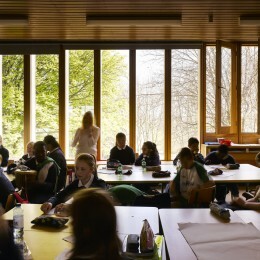 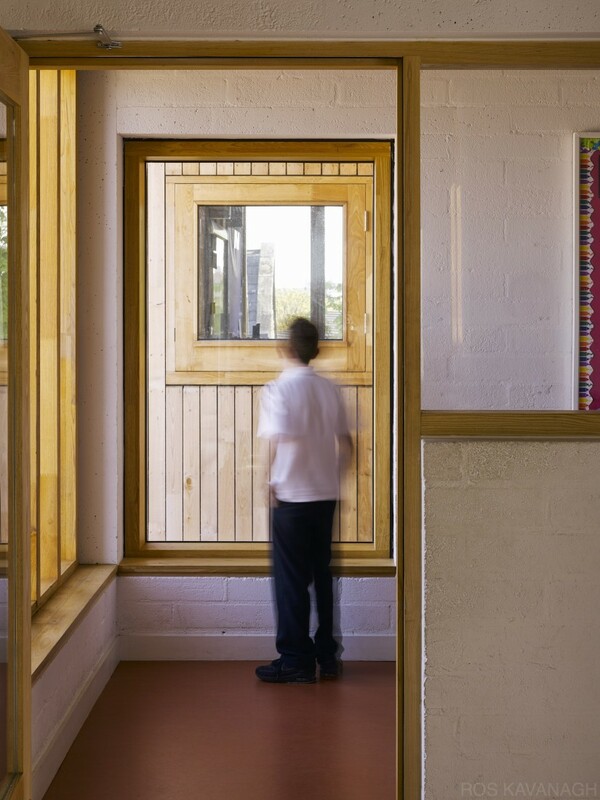 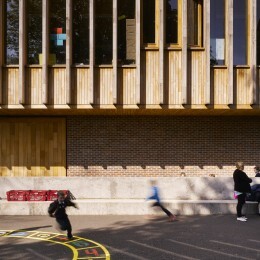 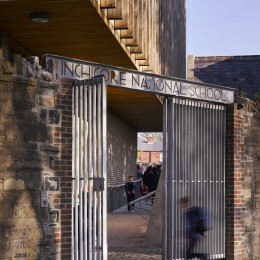 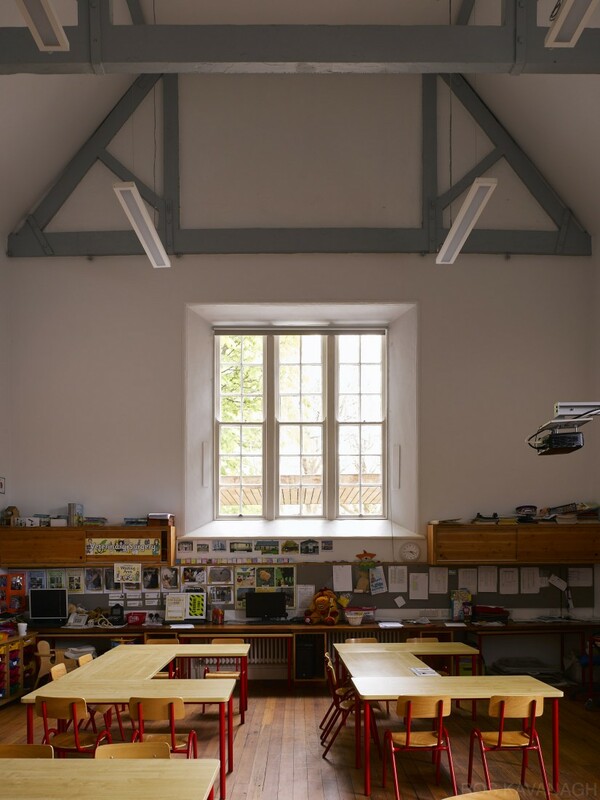 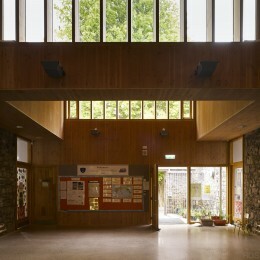 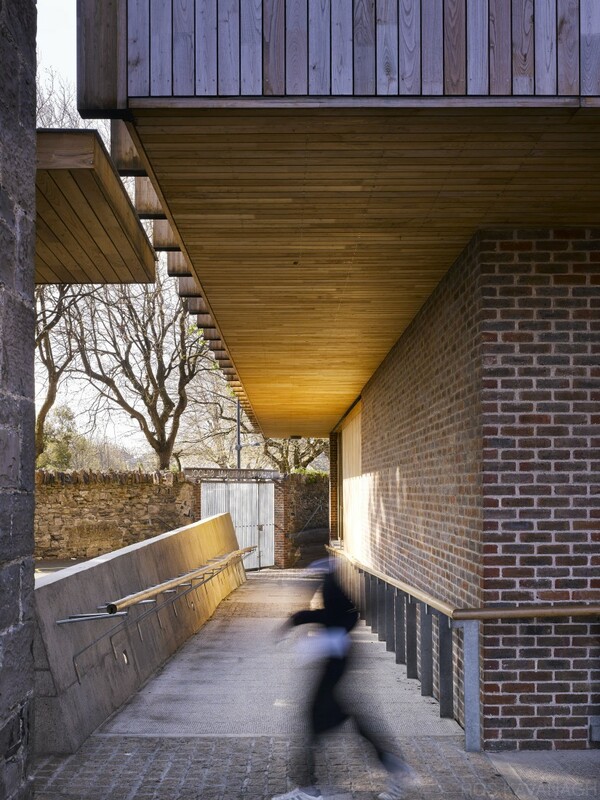 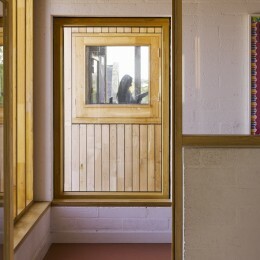 Inchicore National School | Ros Kavanagh. 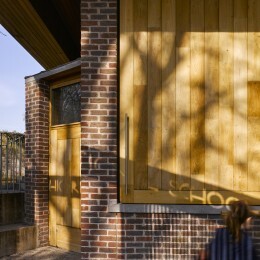 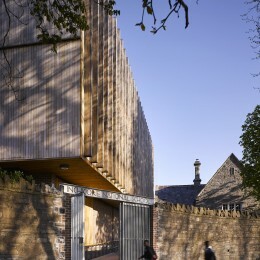 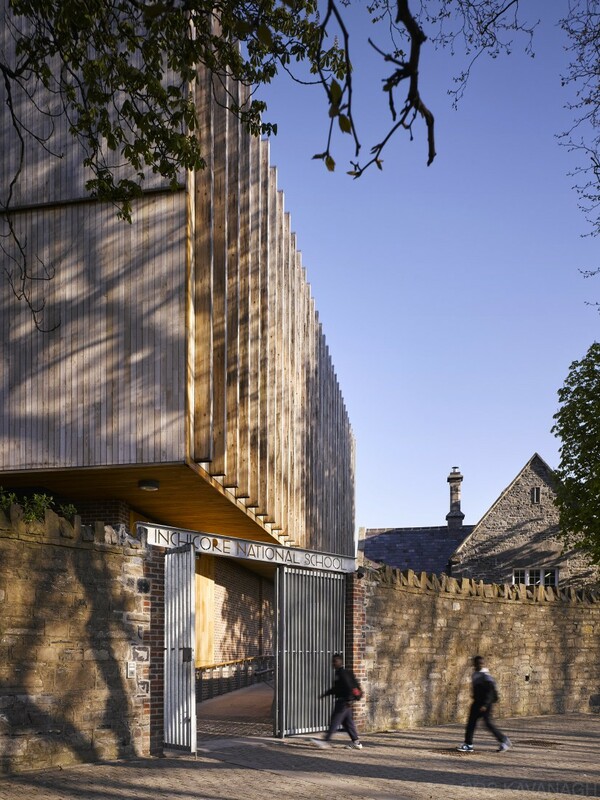 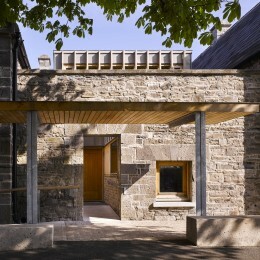 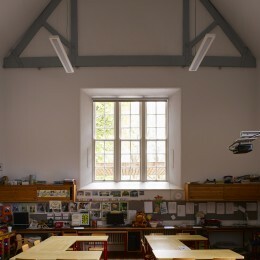 Conservation of and addition to a historic 1850’s primary school to adapt it to 21st century requirements. 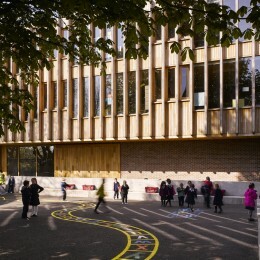 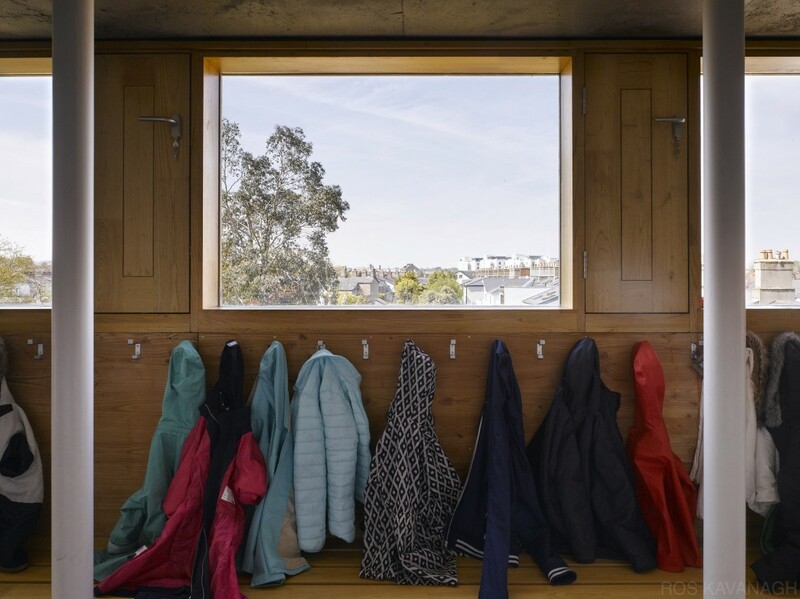 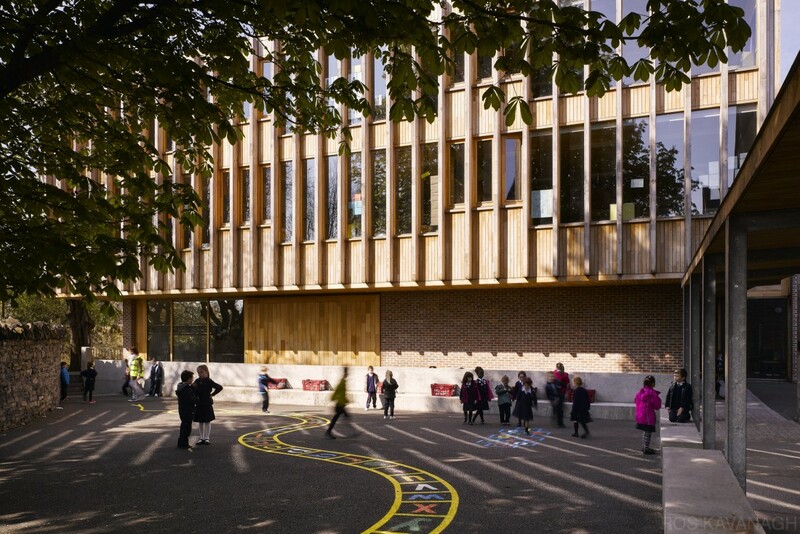 Provision of six new classrooms, general purpose hall, home-school liaison and ancillary staff facilities at the same time maximizing playground area on a tight site. 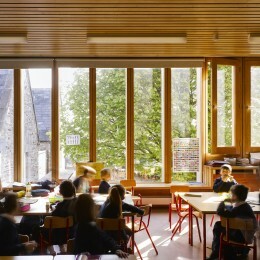 New classrooms with East aspect into tree canopy. 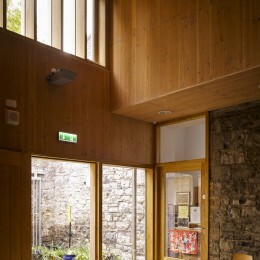 Hall at street level.